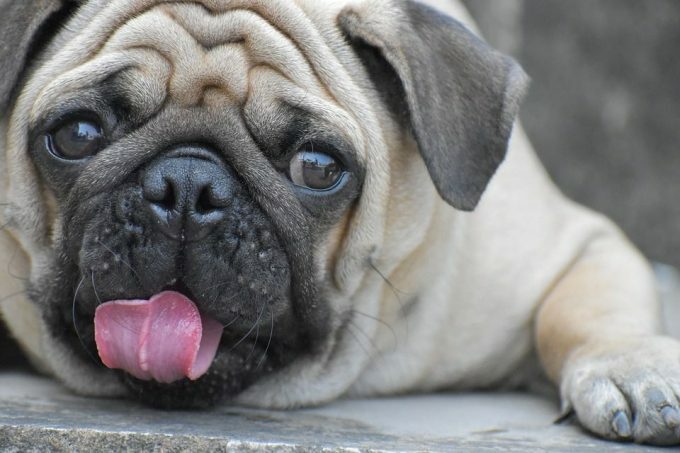 Our goal is to provide you with helpful information about the pug dog breed, it’s history, character, potential health issues, and advice on getting a pug. Here you will find lots of picture galleries, funny pug movies and links to related sites. Most pages on Pugs.cc are moderated by Tullia, a very talented pug. She has a funny way to express herself and we think you will find it entertaining.